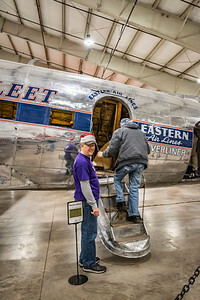 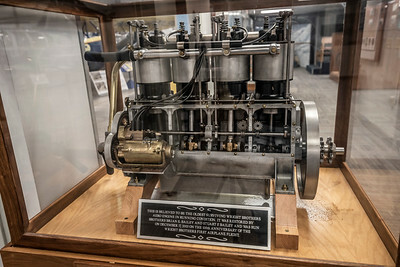 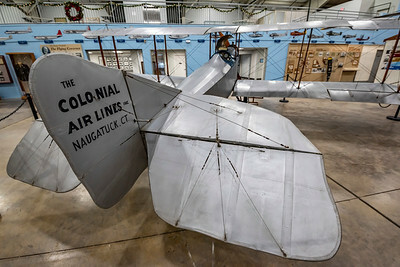 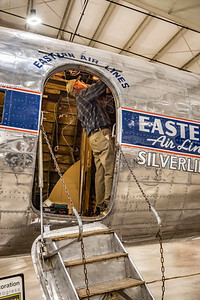 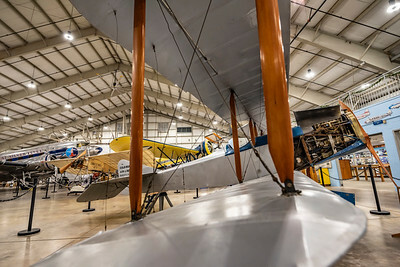 These are shots taken from the New England Air Museum in Windsor Locks, CT. 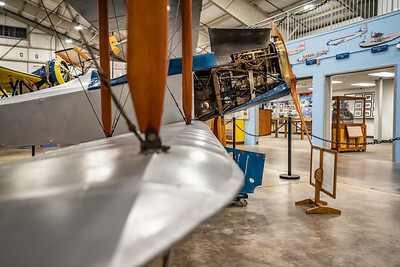 It's a fantastic place to visit and has something for everyone! 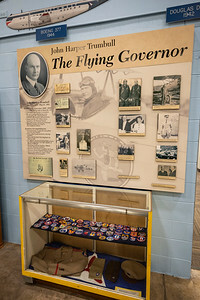 For more information, please visit their website: http://www.neam.org. 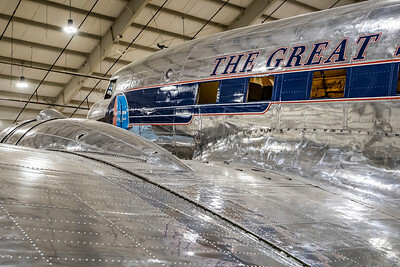 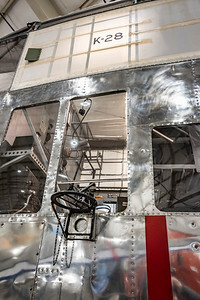 Would you like to see the inside of the airplanes seen here? 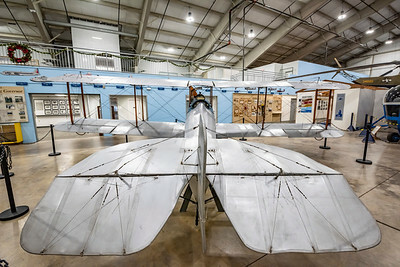 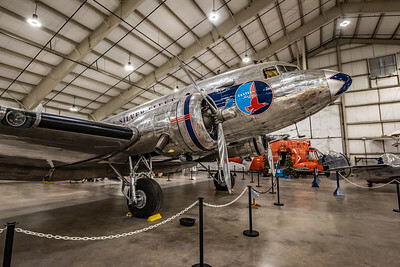 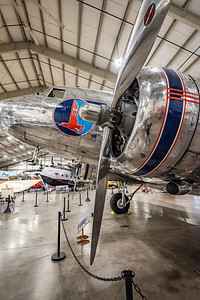 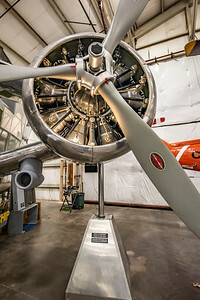 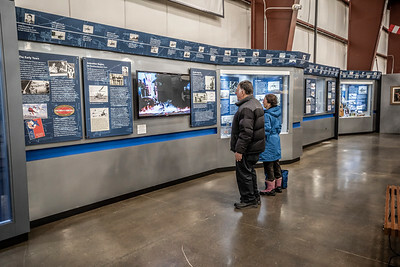 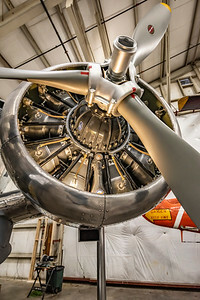 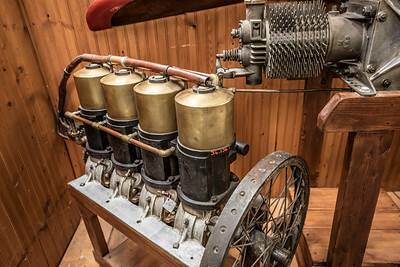 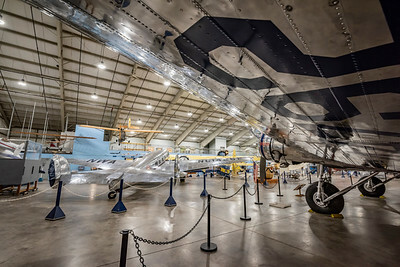 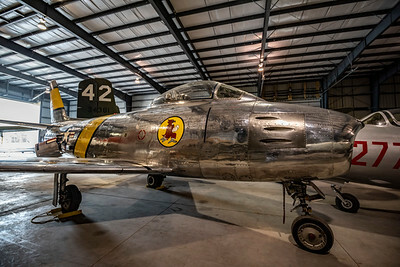 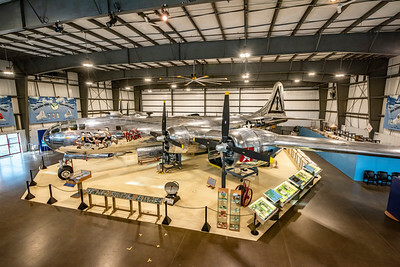 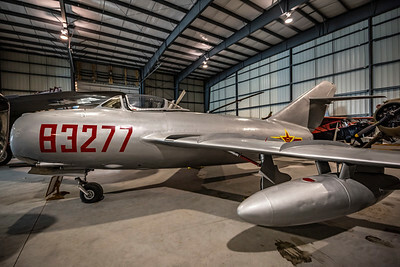 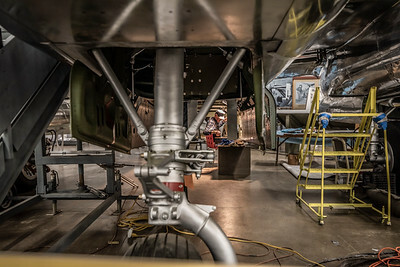 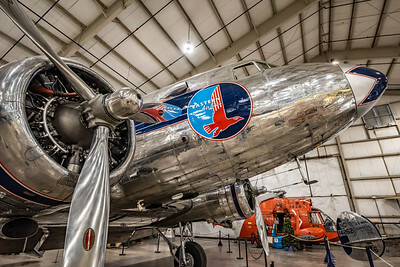 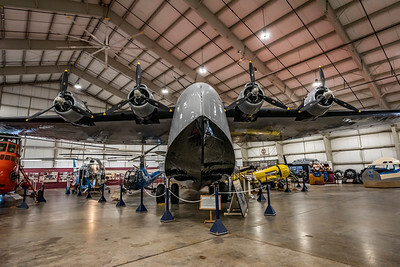 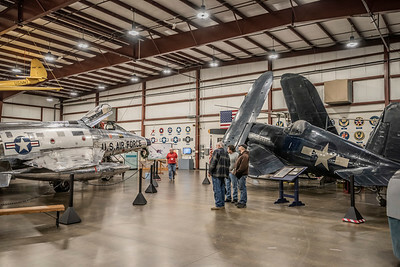 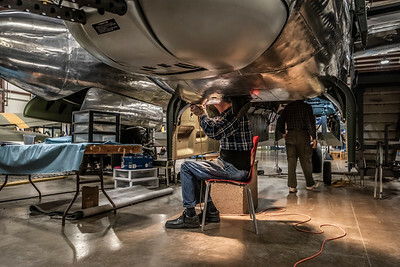 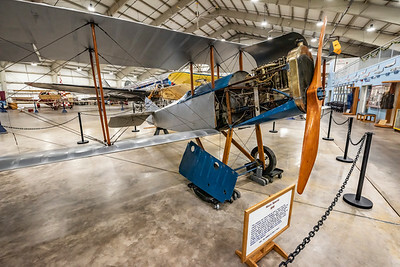 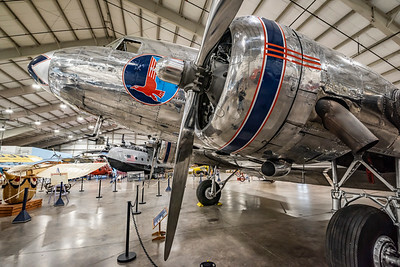 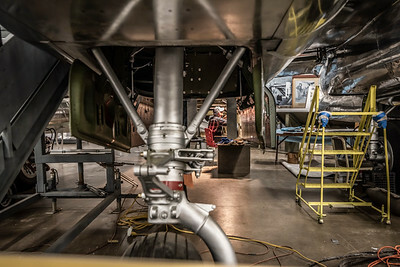 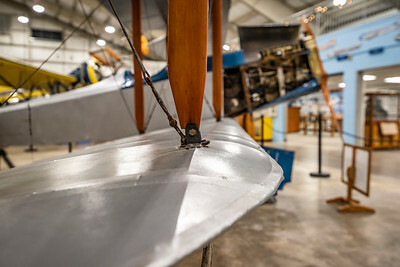 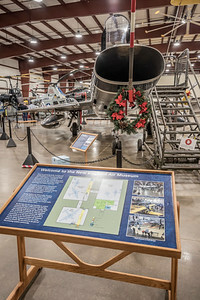 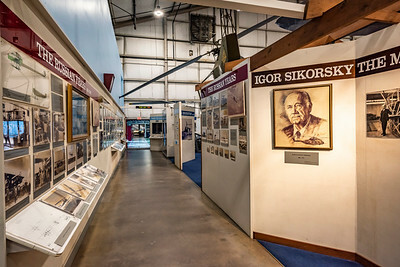 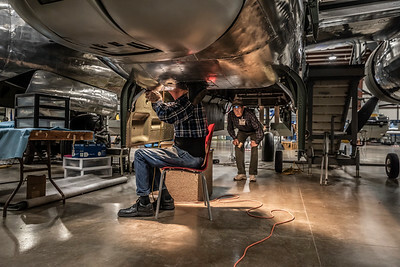 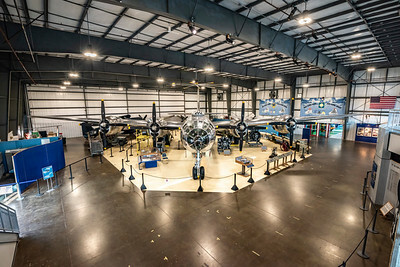 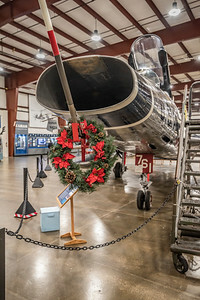 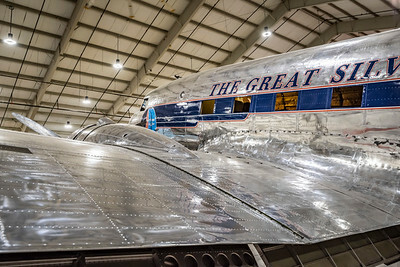 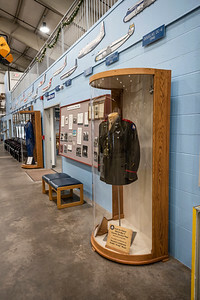 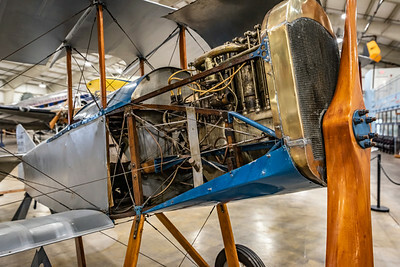 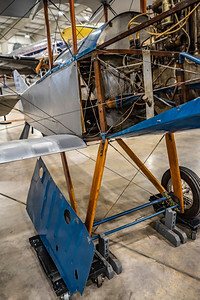 The Air Museum offers VIP tours including many of the key aircraft seen in this gallery. 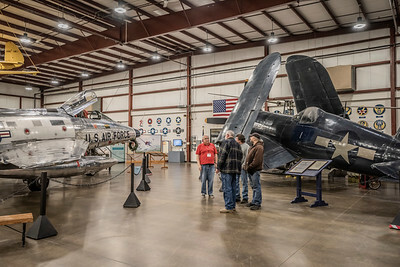 For more information, please visit their page: http://www.neam.org/index.php?option=com_content&view=article&id=1155.